If you're looking to book last minute flights to India from Newark at economical rates, then Indian Eagle is your answer! We help you plan ideal trips with our cheap flights to India not just from Newark but all other US cities. At Indian Eagle, we're a leading group of travel economists catering to individual travel needs round the clock. Our dedicated customer care team works 24/7 to help you plan your last minute travel on cheap flights to India from USA. Another USP of ours is seamless online booking process which enables you to choose the best itinerary applying various filters, for your last-minute travel from Newark, USA. Take advantage of last minute deals to India on sale and get the cheapest flight now! Why Book Last Minute Cheap Flights to India from Newark? Our cheap last minute flights to India from Newark are among the most sought-after flight deals. There are many advantages of booking last minute tickets to India from Newark and other cities in the United States. For instance, if you're a business traveler who often needs to make work-related trips to major cities in India such as Mumbai, book Delhi, or Bengaluru, Indian Eagle's last minute flight deals to India will prove to be very convenient for you. Our last minute travel deals not only help you travel in emergency but also enable you to save time and money. Even those making unplanned trips for reasons other than work can avail our economic deals on last minute air tickets to India. At Indian Eagle, you can easily book cheap India to Newark flights for your return trip as well. At the same time, you can check our exclusive deals on cheap business class flights to India. The money-saving business class travel deals ensure that you travel in luxury for much less. Book last minute flights to India from Newark at Indian Eagle now! What are the Airlines Flying Last Minute Flights to India from Newark? Indian Eagle has partnered with the world's best and topmost international airlines, both in economy and business class travel. Be assured of our unmatched merchandise of itineraries and fares for last-minute flights to India, from our partner airlines. Some of the top airlines we book last minute flights to India from Newark are Singapore Airlines, Alaska Airlines, Virgin Atlantic, Jet Airways, Etihad Airways, Emirates Airlines, British Airways, and Delta Air Lines among others. Take your pick out of these major airlines and several others and find extremely cheap last minute flights to India from Newark at Indian Eagle! Compare fares and save big on our last minute tickets to India. 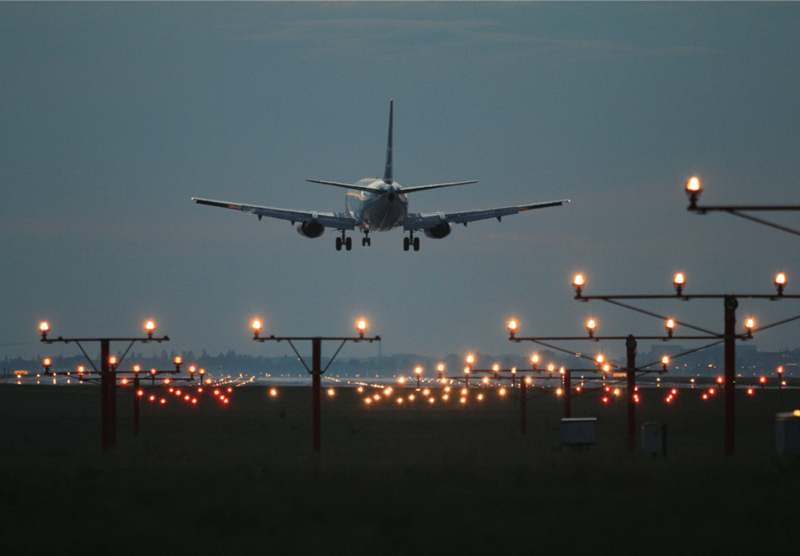 While it may be true that last minute flights can be expensive, that isn't always the case. At Indian Eagle, you will find last minute flights to India from Newark and elsewhere in the USA booked at incredibly low rates. Airfares differ from one airline to the other and thereby, the best thing to do is to subscribe with Indian Eagle for regular fare alerts. We are among the best and foremost international travel agencies having access to cheap fares you won't find on any other website. Booking last minute flights to India from Newark directly with the airline is not always a cheap option. But you can always book them with us for cheap as we have the knack to make you travel for less even at the very last minute! At Indian Eagle, you also have the option of booking cheap last minute flights for a round trip and not just one-way flights. When booking cheap last minute flights at Indian Eagle, there are many filters you can use such as minimum stops, alternate airports, major airlines, nearby airports, and shortest trips. So be assured that booking cheap last minute flights to India from Newark and other major US cities is not a myth at Indian Eagle.